Lombok is one of the well and best tour destination in Indonesia. In several years ago, Lombok becomes favorite for people, when they want to stay in their long holiday. What make Lombok becoming a great place in having holiday is the best scenery by its natural environment. Many beaches are available in Lombok with a clean sea and white sand. Beach could be the best place in holiday idea. However, maybe you are bored with enjoying holiday in beach. When you want to have new idea in enjoying day in Lombok, maybe Pura Agung Gunungsari could be the alternative. Yes, this place is one of the historical place in Lombok and you could see the high value of culture in Lombok. Some people maybe ask about what the Pura Agung is. Well, people need to know that it is a historical temple, which still exist in Lombok until today. This place becomes one of the favorite historical place that is visited by tourist. 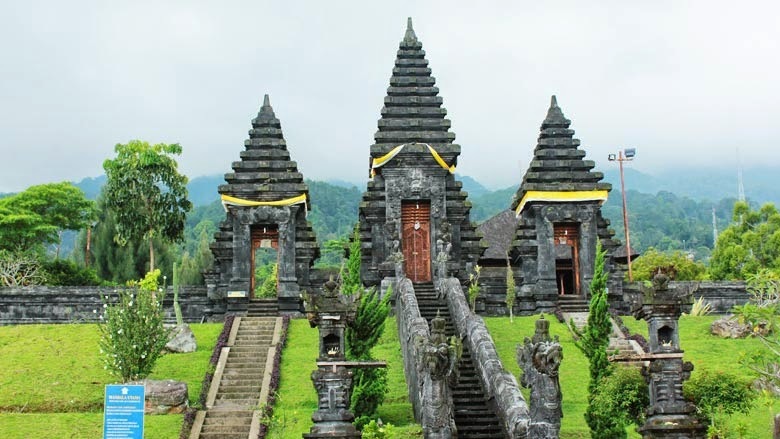 What make Pura Agung becomes one of the great destination for tour is the unique architecture. Here, you are able to see the high-class culture and you couldn’t imagine how the old generation build the temple. The temple has some big buildings as the major building there. There are also some gates, which are used to cover the major building. Around the temple, you are able to see the nice park with the green leaves. We are sure that the park could be the special place for you and families to gather. Besides the great building with the special architecture and nice park with the clean environment, tourists are also able to enjoy some special events there. When we know that there is Ramayana event in Prambanan temple, here you are able to see the event from Sasak communities. The community will held an event, such as a traditional dance in order to keep the traditional culture of Lombok. Of course, they only will held the event in special time, especially in holy time based on Sasak belief. We are sure that this event could be something charming of Pura Agung Gunungsari, which make every people want to go there. 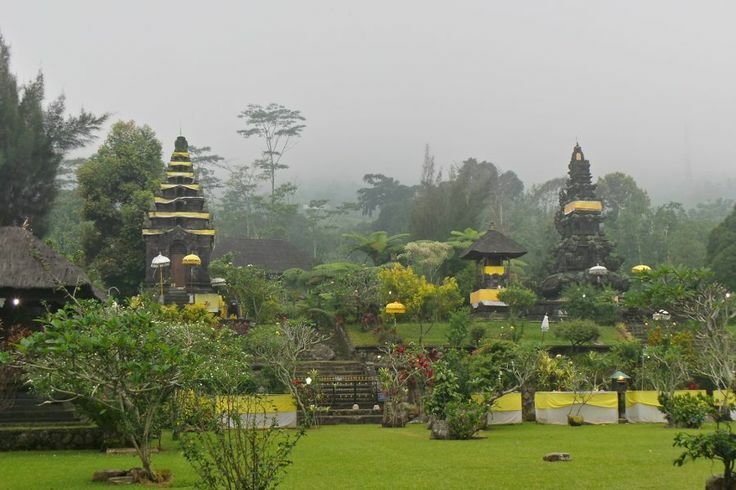 The location of this temple is actually not quite far from the Mataram city. It only has four kilometer in range from Mataram. When you want to go to this temple, there are many vehicles, which will be useful to help you. Another nice thing from this temple, which will amaze the tourists, is the atmosphere around the temple. The atmosphere here is very quiet and it will be nice choice for those who want to enjoy their holiday with calm situation. The nice atmosphere will decrease your stress, so you are able to enjoy your holiday more! Some great matters of this place make the travel agents add Pura Agung as the menu of their tour. When you see the itinerary of travel agent, of course, you will find this place as the choice of tour package. By the list of the tour package, everyone will be easier to go there. Go to the Pura Agung Gunungsari and get best experience in having holiday!